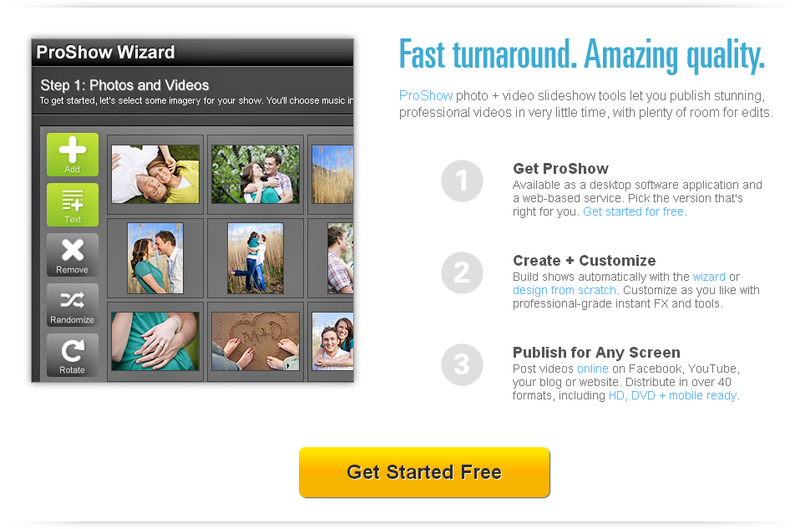 My relationship with Photodex goes back to my early WPPI/Rangefinder Magazine days. What I've enjoyed most about them all these years is their never-ending support of education and their efforts to help photographers raise the bar, not only on the quality of their work and presentation, but their business in general. It's an honor to have them "in the house" for SCU and in the months ahead keep your eye on the Photodex theater and guest posts - you're going to hear a lot more about their products! 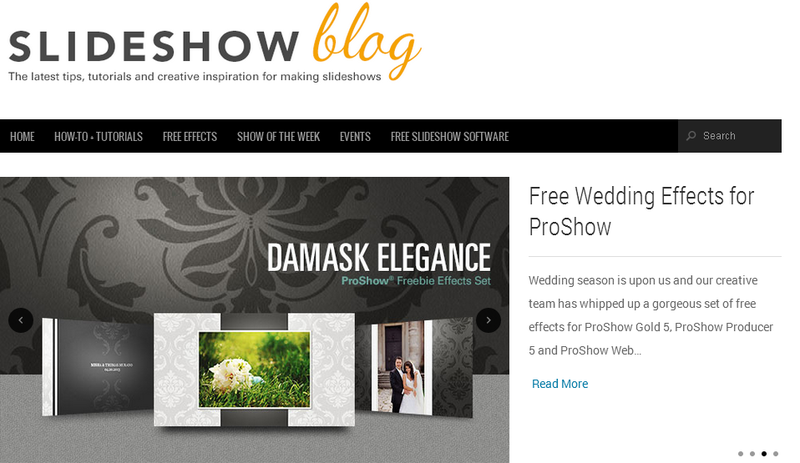 The ProShow Blog is one of the best in the industry and it's just a click away!